Cori Eichelberger was a former high school English teacher to at-risk students, whom she also taught to knit. She has spent 20 years teaching beginning knitting and technique classes and co-authored the new knitting book: Minnesota 52: 16 Knits Inspired by the Road, with her friend Megan Williams, under the KnitCahoots brand. 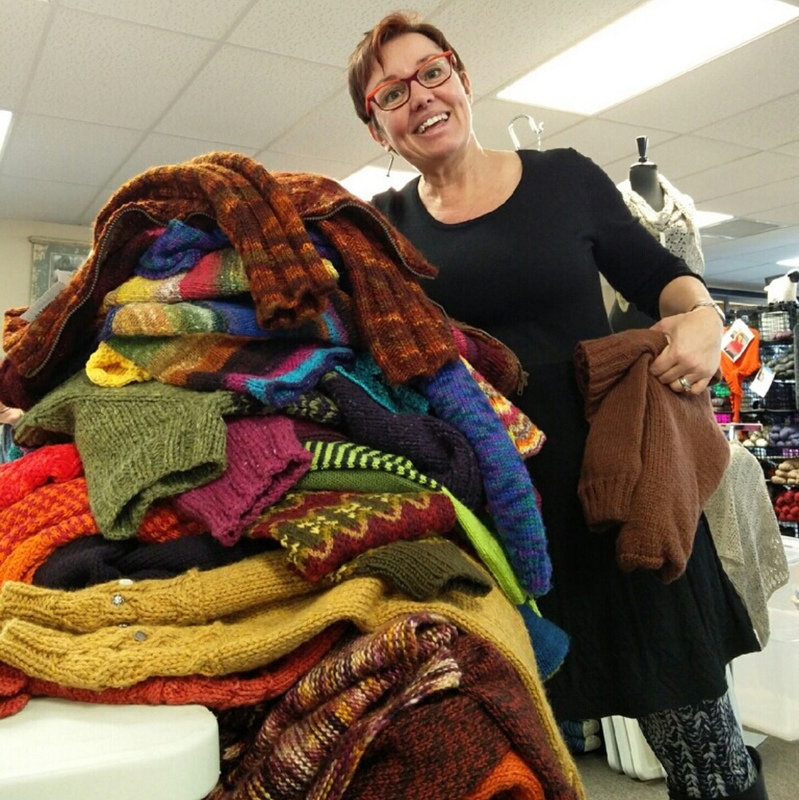 Her 50 Shades of Sweaters and Shawls classes are extremely popular at yarn stores and retreats throughout the United States. Cori is known as a color lover and by the name Irocknits which is Cori spelled backwards. She lives in southwest area of Minneapolis with her husband and a large chocolate labradoodle.